Palestine (2015) chronicles the long history of the land straddling the eastern Mediterranean between modern-day Lebanon and Egypt. 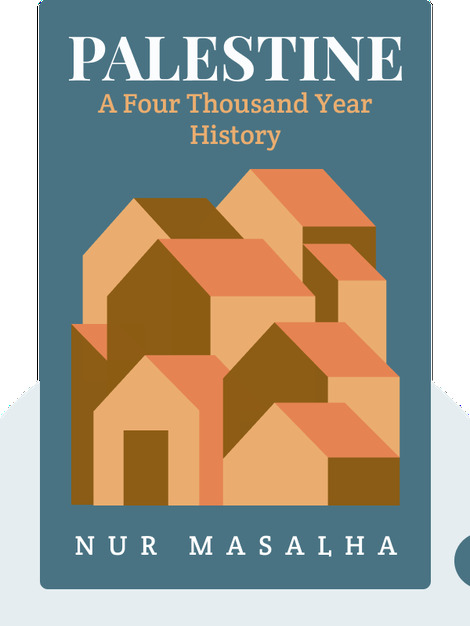 By compiling an impressive set of sources both ancient and modern, Nur Masalha presents a nuanced history of the region, from its roots in ancient Philistine civilization to the advent of modern Palestinian nationalism in the nineteenth century, and Israel’s founding in 1948. 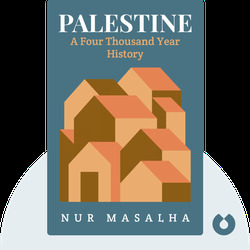 Nur Masalha is a Palestinian academic and professor of history at the School of Oriental and African Studies (SOAS), University of London. In addition to being a member of the SOAS Centre for Palestinian Studies, he’s the editor of the Journal of Holy Land and Palestine Studies and has authored numerous books, including A Land Without a People and The Palestine Nakba.